Mark Catley, Sign o' the Times, 2016. Mark Catley is a graphic artist from Christchurch, New Zealand. Always been drawn to art and design through his love of pop culture. 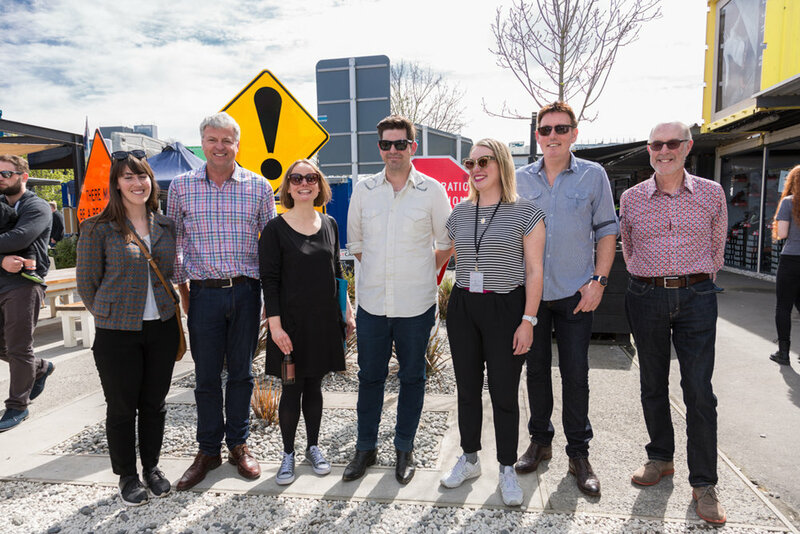 He finally took the plunge to become a mature student in 2011 (the Christchurch earthquakes helped the decision) and has since started his own design business, Mark Catley Design. 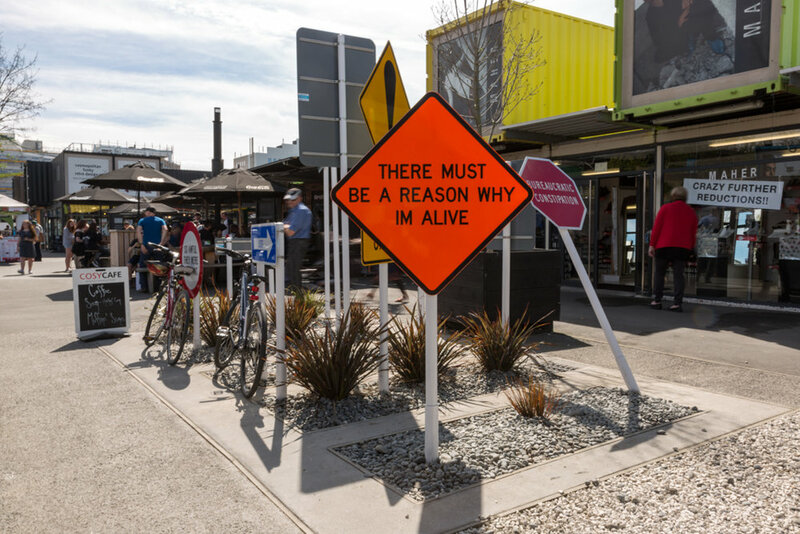 Mark also started to make street art after the Christchurch earthquakes. Many of his street art pieces are enlarged toys from his own childhood. These evoke memories for people my his own age and also connect with children today. Mark's street art is pasted up on abandoned plywood walls around our beautiful yet broken city. He also grows orchids, plays records, collects vintage action figures and bolo ties.